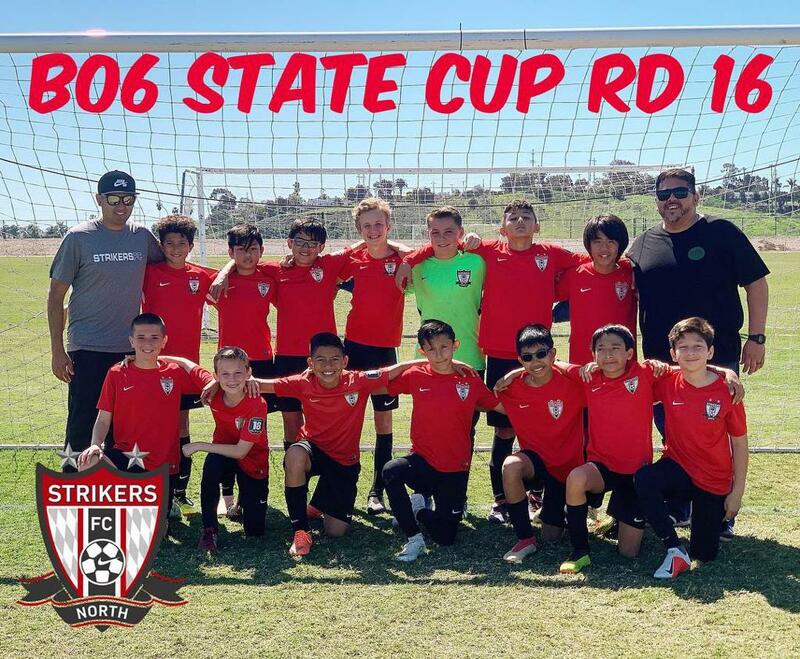 Congratulations Strikers FC North B06 AB for finishing the season with a great run in Cal South’s State Cup. Having won SCDSL league season State Cup capped off a successful season. Well done boys and Coach Tony!